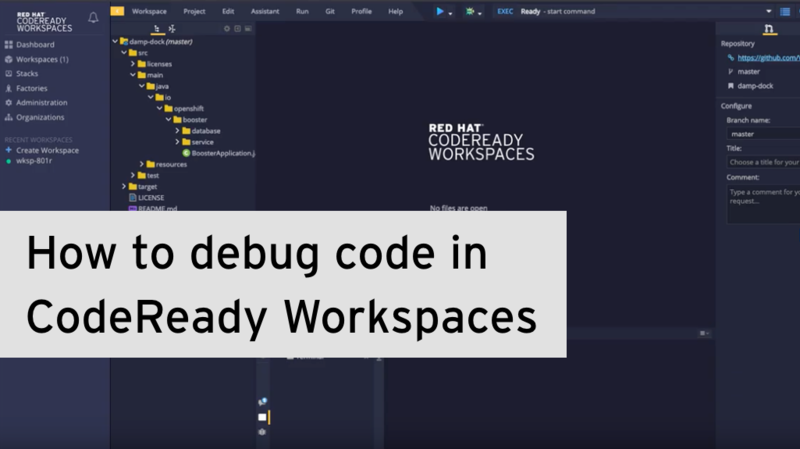 Find out how to configure the CodeReady workspace for debugging, set up breakpoints, and debug the application using the integrated browser-based IDE in the workspace. The steps explained in this video are also available in the tutorial here. In this CodeReady Workspaces video, learn how to create a new workspace using the code generated from the launcher, and how to make the application run locally. 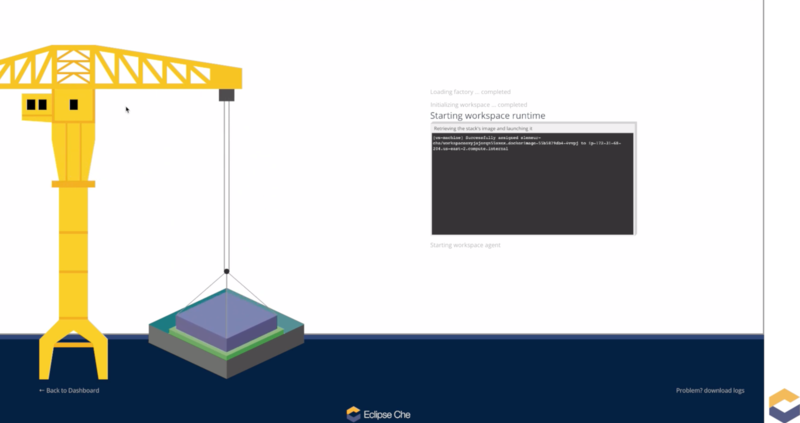 Also find out how to build and deploy an application locally within the workspace, how to edit and test the code, and how to commit code changes to a remote git repository. 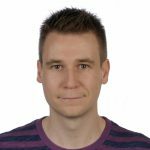 The steps described in this video are also available in the tutorial on GitHub. 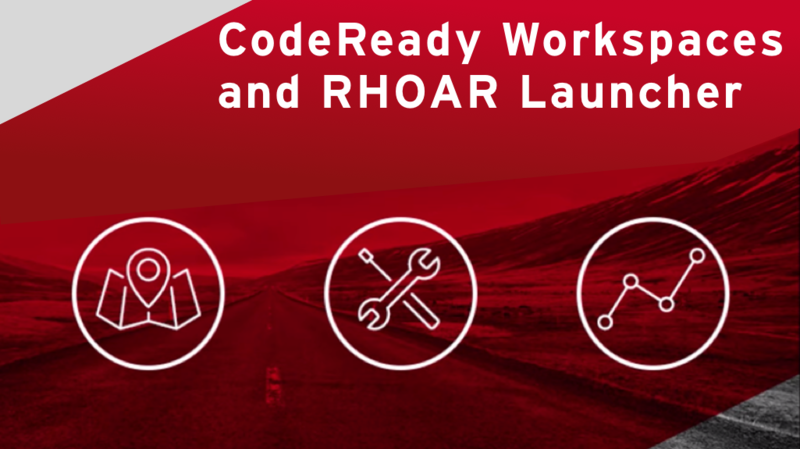 Red Hat CodeReady Workspaces provide developers with containerized development environments hosted on OpenShift/Kubernetes. DevOps teams can now use a hosted development environment that’s pre-built for their chosen stack and customized for their project. 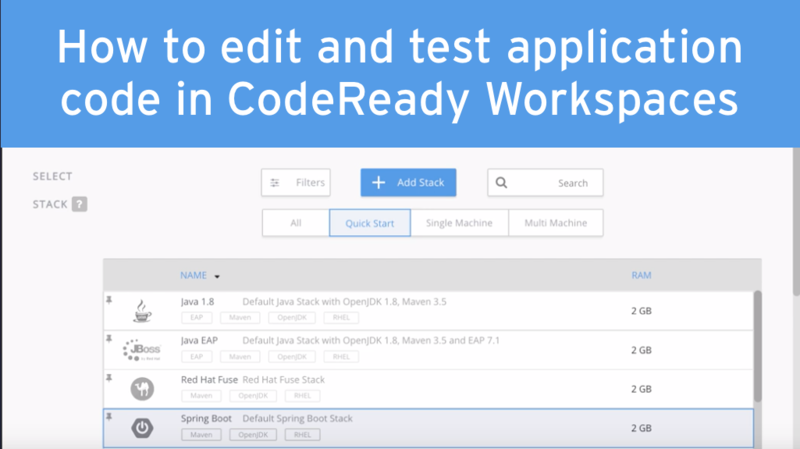 CodeReady Workspaces can help you rapidly onboard developers for your project as everything they need to develop is running in a containerized workspace. 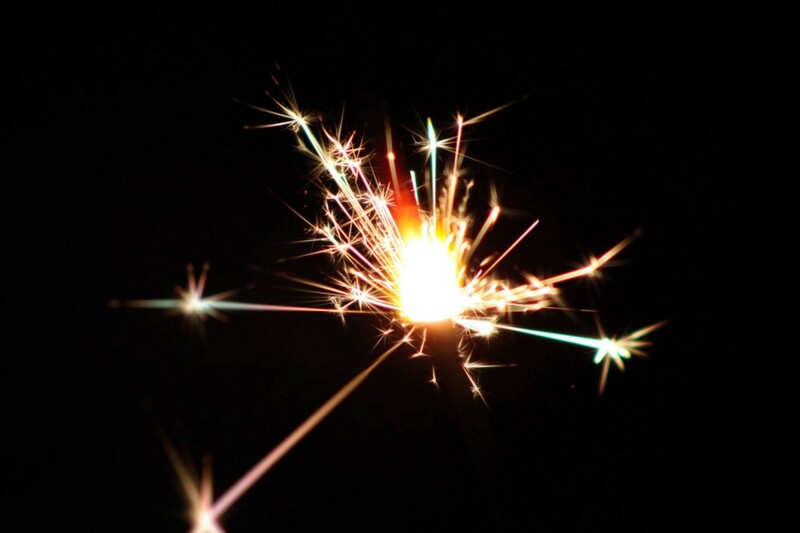 In this post, we’re going to use CodeReady Workspaces to get up and running quickly with an existing open source project, Peak. Peak is a multi-container Kubernetes application for performance testing web services, and it allows you to create distributed performance tests using the Kubernetes Batch API for test orchestration. We’ll make some modifications to Peak’s Flask front end, a stateless web interface that interacts with a Falcon RESTful API to return data about performance tests. 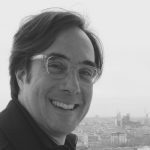 You won’t need the complete Peak application deployed, though if you like, you can find steps to deploy it to OpenShift here. 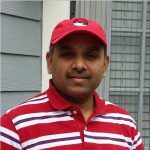 To follow along you’ll need a Red Hat OpenShift Container Platform 3.11 environment. You can use the Red Hat Container Development Kit on your Windows, macOS, or Linux laptop or a hosted Red Hat OpenShift instance to do it on online.